On January 15, China also launched a government-run Compass website in Chinese, <www.beidou.gov.cn>, although good translations are available in several browsers. Meanwhile, another Shanghai Navigation Forum (NaviForum) is being planned for September 1 and 2 that will focus on the Compass navigation system. A previous NaviForum in December 2007 included presentations from engineering managers and political officials responsible Compass/Beidou-2. The 2010 event is supported by the China Ministry of Science and High Technology (MOST). 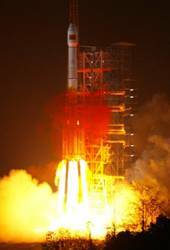 Program officials reasserted plans to complete an initial regional system by 2012 and a complete 35-satellite constellation by 2020, according to Xinhua News Agency. 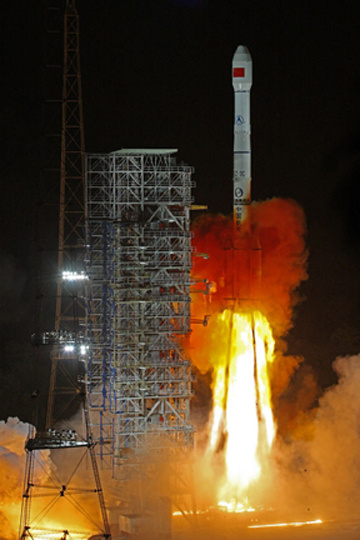 The new satellite was boosted by a Chang Zheng (Long March-3C) carrier rocket into a geostationary orbit. A China Daily article on the program underlined the strategic importance of the Compass program. 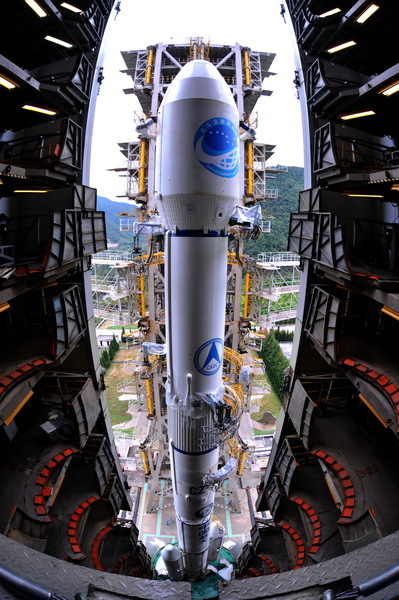 The article also cited Cao Chong, a leading expert with China’s Association of Global Navigating Satellite Systems, who urged international cooperation on GNSS. “If countries could strengthen cooperation, one system’s failure will not have a major impact when there are other systems in place,” Cao said.